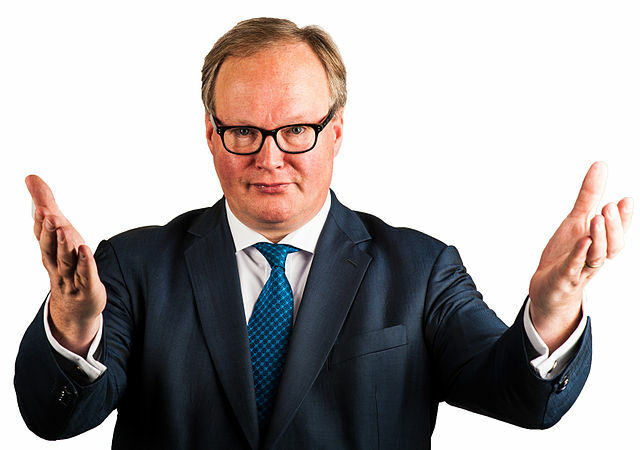 Dutch MP Hans van Baalen, who leads the VVD delegation in Brussels, is a paid advisor to the car industry, according to news website F-site. Van Baalen, who has had a modest €4,000 role as advisor to the motoring organisation RAI, now earns €8,000 a year as a supervisory board member at Mercedes-Benz in the Netherlands, the website says. Last year Van Baalen called for ‘fewer rules’ for the car industry in an opinion piece in the Volkskrant. He also urged the Dutch government to ensure ‘taboo-free’ negotiations with the US over a trade treaty that will make it easier for car manufacturers to do business in the US and harmonise some rules. He wrote the article as VVD leader in the European parliament but did not mention his role with the RAI, which considers European lobbying to be a key task. Van Baalen is also on the Mercedes-Benz payroll as a member of the supervisory board. Mercedes-Benz is also active in influencing Brussels policy and opposes tougher environmental roles for car manufacturers. According to F-site, Van Baalen’s work conflicts with the strict integrity rules which the VVD applies to its politicians. These state: ‘you will not hold any other positions which could form a risk to you carrying out your job with integrity’. He said he did not consider his comments in the Volkskrant had broken the rules or highlighted a conflict of interest.